3. Whose Arms Are These? 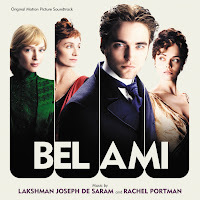 The movie soundtrack of Bel Ami will be released on March 20, 2012. 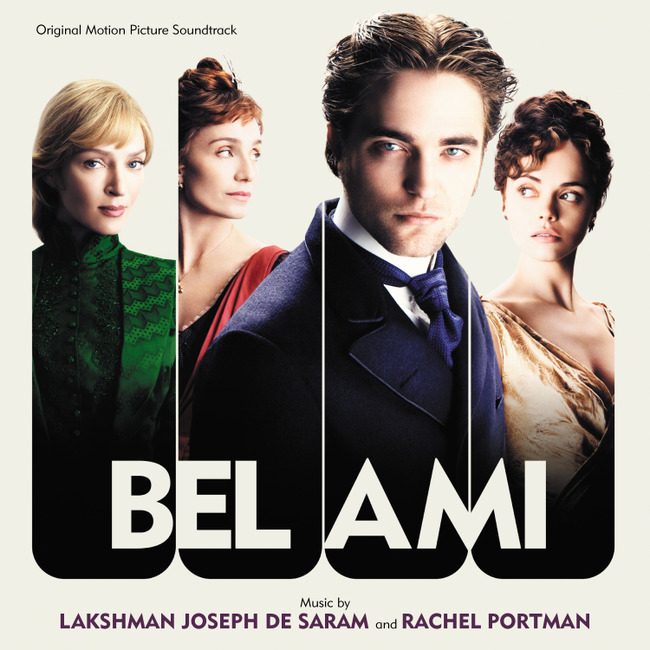 Gorgeous music, so cant wait to see the movie.